Konstantinos advises on restructuring, insolvency and corporate law. He focuses on pre-insolvency and insolvency proceedings, insolvent liquidation, vulnerable transactions, and rehabilitation of troubled undertakings. 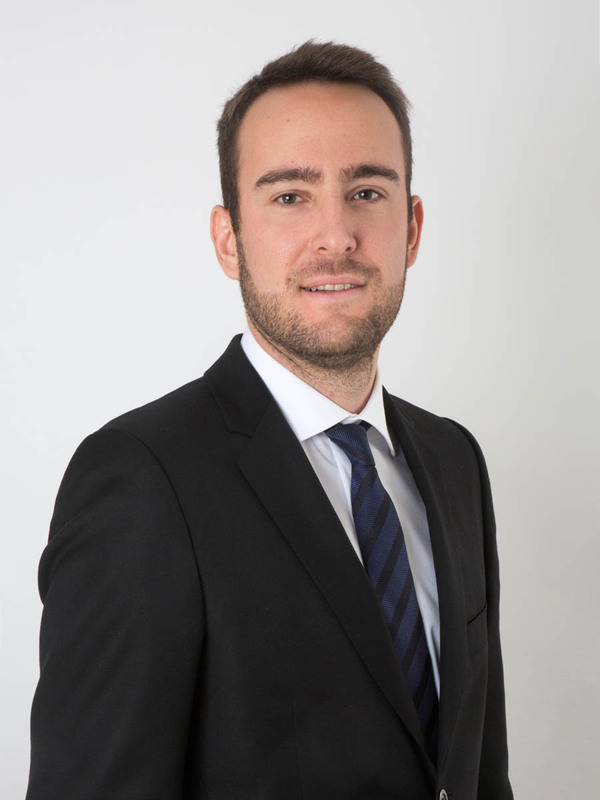 Konstantinos also advises clients on corporate governance and participates in various corporate transactions.